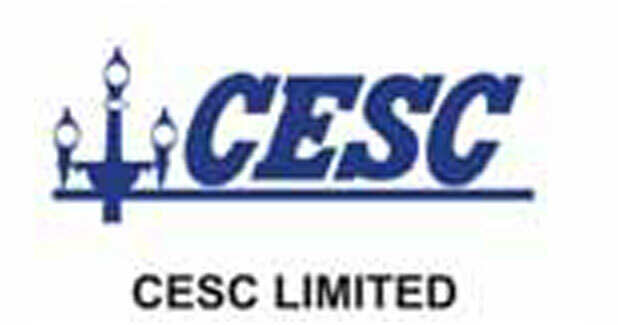 The Calcutta Electric Supply Corporation (CESC) is the flagship company of the RP-Sanjiv Goenka Group, born from the erstwhile RPG Group. 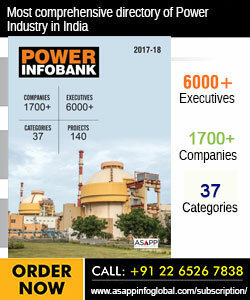 An electricity generation and distribution company serving 2.4 million customers within 567 square kilometers of Kolkata and Howrah, delivering safe, cost-effective and reliable energy; it is also the sole distributor of electricity within an area of 567sq km of Kolkata and Howrah and serves 2.9 million consumers which include domestic, industrial and commercial users. CESC owns and operates 4 thermal power plants generating a total of 1,225 MW of power. It also operates two 20 MW gas turbine units as a peak load power plant to compensate the need for additional power demand during the peak hours. The company has also established its footprint in unconventional energy with a 9 MW solar project in Gujarat and a 50 MW wind project in Rajasthan. It is also developing three hydro power projects, with a combined capacity of 236 MW, in Arunachal Pradesh. In addition, the RP-Sanjiv Goenka Group has four captive power plants, with a combined capacity of 76 MW, which are fuelled by the process waste gas produced at its four carbon black manufacturing units in India. There is a 40 MW power plant running on coal washery rejects and carbonaceous shale at the coal mining operations in Assansol. More than 80 per cent CESC customers´ electricity requirement is met from its own generating plants, balance electricity is purchased from third parties. Its captive coal mines provide about 50 per cent of the coal requirement. The remainder is mostly provided by Coal India Limited. For a long-term solution, CESC is looking to acquire coal mines in Indonesia. 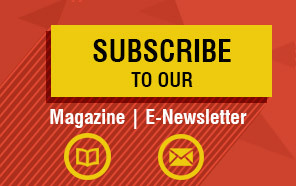 It has major plans to expand generating capacity to 7,000 MW over the next five or six years. The new power generating projects will involve investments of more than Rs.300 billion ($4.5 billion or -Ç4.1 billion). In September 2013, the first unit of CESC´s 2x300 MW thermal power project, and the first one outside West Bengal, was successfully synchronised at Chandrapur, Maharashtra. Frost & Sulivan Best Practices Award 2015. First Runner Up for the project ´creating a virtual office for 2.9 million consumers´ in the ´customer value enhancement´ segment. Ranked second under the category of ´efficient distribution operation awards´.